It’s the most wonderful time of the year… for thieves. A recent article by FORTUNE.COM states online shopping for Christmas rose by 12% this year. That means there’s even more packages being delivered to homes. More often than not, those packages sit on your porch completely unattended for hours at a time, until you get home. Thieves are out combing neighborhoods looking for free loot sitting in your doorway. They have the new nickname: Porch Pirates. There’s not much you can do to physically stop them but there are options available to the homeowner when it comes to home security. There are many new products for your property that have wireless cameras that can monitor your front door and record the thieves in the process. Video turned over to police has a much better chance of getting them caught, especially if they are a repeat offender and are already known by the cops. There’s a lot of options out there. There’s the Ring doorbell/camera which is quite popular. There’s UniFi, Nest, all that can be bought and installed by yourself that utilize wireless technology and cloud based apps. Then there’s providers like Cox Home Life, AT&T Digital Life as well as ADT and other home security systems. “When designing a security system you have to think about what someone wants to take from you and what is the easier target. Do you have easy to break door or window glass that can let someone get in quickly rummage around and then exit quickly? You need to cover as much perimeter as your budget allows. The more footage you can hand over to the investigator the better. Hardwired systems are better than wifi due to hackers and relying on a cable service providor that can have service interruptions. How tech savvy you are and what you are comfortable with operating/installing. The more of your perimiter you can cover with surveillance the better off you will be. 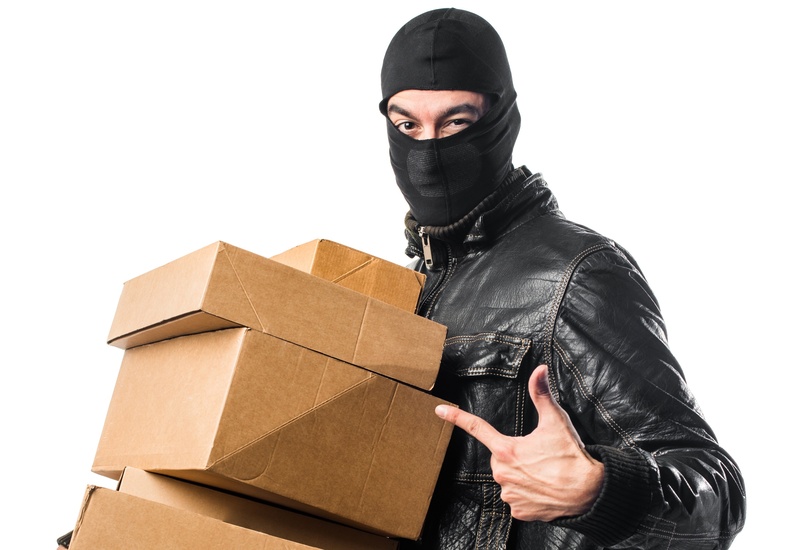 Having cameras that cover the street is the best option for theft recovery. Having a pro security service can get police response quicker than the DIY installed services like Ring. The Hansen Team hopes you have a safe an happy Christmas. If you or anyone you know is in the market to buy or sell a home we are ready to work with you in any way possible. Not only are we within the top 10 largest producing offices in the area, we work with the top lenders, title companies, inspectors and other professional teams in the area ensuring the process will go as smooth as possible.